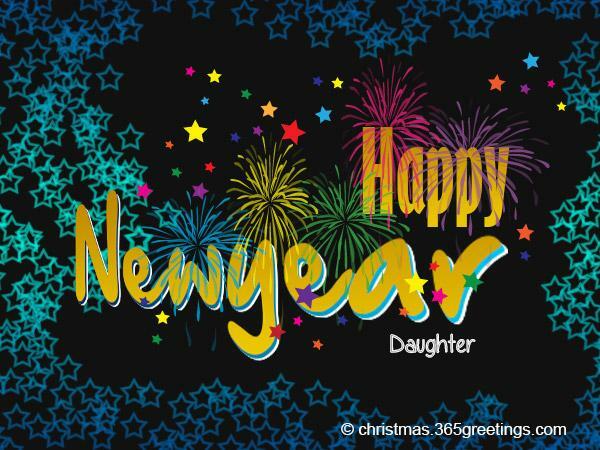 Are you looking for New Year messages for daughter? 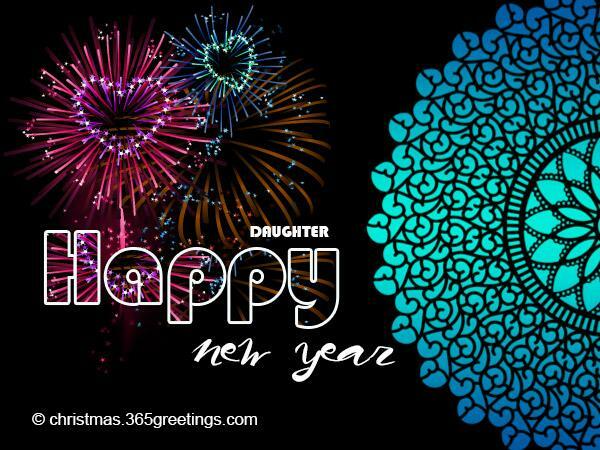 You want to let your daughter know how much you love her but couldn’t come up with a perfect set of New Year greetings to say so? Don’t worry. You don’t have to go further as we might have what you’re looking for. 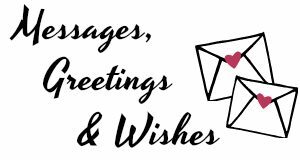 Below, we have written some of the best and most heartfelt New Year wishes and messages for your daughter or daughter-in-law. 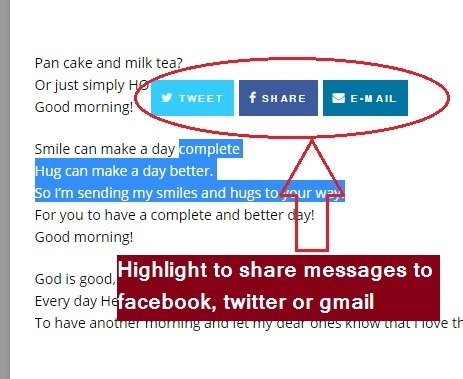 You may choose some of our sample messages and edit them as necessary. 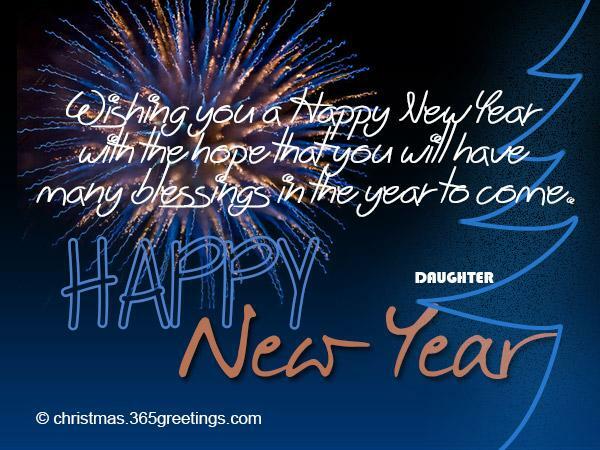 You can also send these messages as New Year SMS for your daughter on New Year’s Eve. This is perfect if you’re daughter is miles away. Another way to convey your greetings is thru Facebook timeline status. 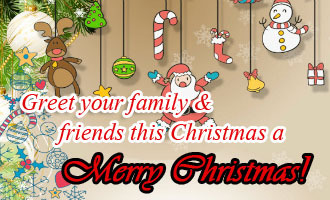 You can post your New Messages on your daughter’s social media site.Browse through the heartwarming new year greetings which you can use you wish your princess a happy new year. You will always be the angel that God sent us to be our baby. I want you to know that we miss you a lot! Hope this year we can have more time together just like before. Looking at you made me realize that we have been good parents for you. We will not be called a family if you didn’t come to our life. You made our life complete and happier. As the New Year begins, may you be able to forgive all of those who hurt you in the past, erase all the bruises from your heart and fill your heart with happiness and peace. This New Year my wish for you is to be enveloped by a thick padding of love where no sorrow can ever touch you. I wish that this New Year may the sunshine of happiness always be radiant in your heart and the dove of peace find a nest in your hearth. 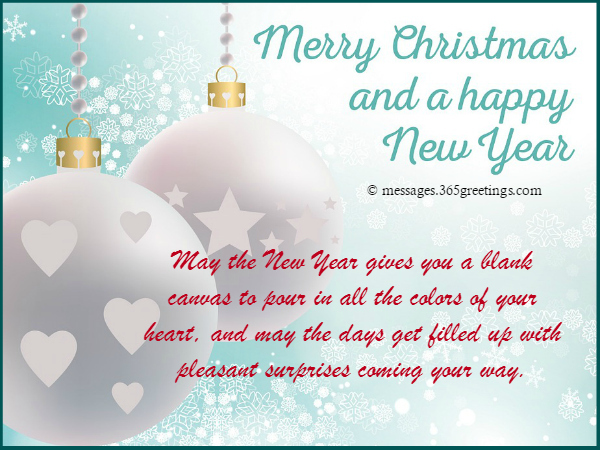 The New Year gives you a blank canvas to pour in all the colors of your heart, and may the days get filled up with pleasant surprises coming your way. May the future hold many delights for you to uncover this New Year. As the New Year commences, let the family join hands to pray for one another and also promise to be by each other’s side in sickness and in health. 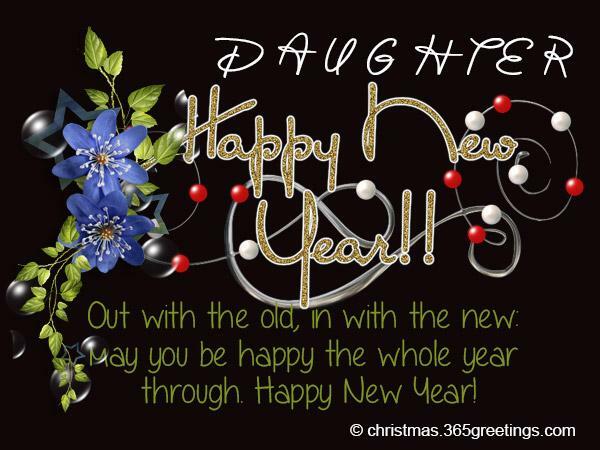 Wish you a very happy New Year dear daughter from your Mom and Dad. may you feel heavenly bliss in your life too.. Happy New Year my beautiful daughter. and you live happily in the years ahead. We wish Happy New Year for our dear daughter. We wish you a wealthy, peaceful, amazing, lively, and jolly new year. Live well and smile lot. Cheers my daughter…. Happy New Year! may the coming new year adds a new loveliness and sparkle into your life. In fact, when everything fails, there’s family to turn to. This year, wish your family another year filled with happiness. that we get to spend as a family to be framed in gold in our minds forever. and let us continue being each other’s pillar of support even in the times to come. and may the days keep getting better with every passing month. and get a refill of happiness for a person as nice as you deserves nothing less than that. especially in trying times no matter how many external forces try to alienate us. Mom and Dad wish to convey you their best wishes on the New Year Eve so that you remain healthy, be in comfort, peace at heart, love at your side, and generosity all around. Your each day will be that prosperous that you may share all good things coming on your way. Mom and Dad are wishing you a very happy New Year in advance. New Year Eve is a gala moment to forget the dull past, relish tasty memories, feel the ecstasy of a new approaching year, and do new things for the bright future. 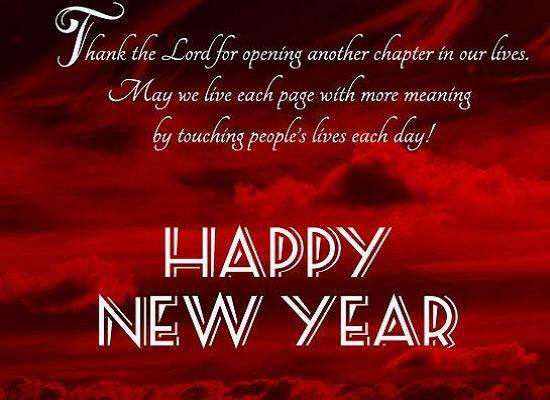 Mom and Dad wish you a bright and prosperous new year ahead. Cuddle the New Year with a new look, new vision, and new positive approach It will not only make your life simple, you will emerge like a winner. A grand wish from Dad and Mom for the coming New Year. You must make every moment worth recall so that the moments remain as tasty memory for ever. May the new year is filled with such tasty memory. Happy New Year 2014! 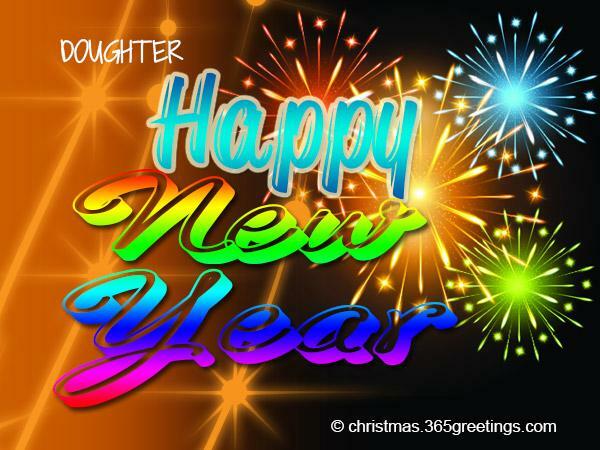 Dad and Mom wish that you be blessed with sunshine like smile, powerful beam of energy and drenched in happiness as you will step into the realm of the approaching New Year. On the New Year eve we hope that our daughter is blessed with bravery to fight against prejudice and stand up for her values: Happy New Year dear daughter from your Dad and Mom…we love you very much. We will love to guide you all through our life as you are our best success. 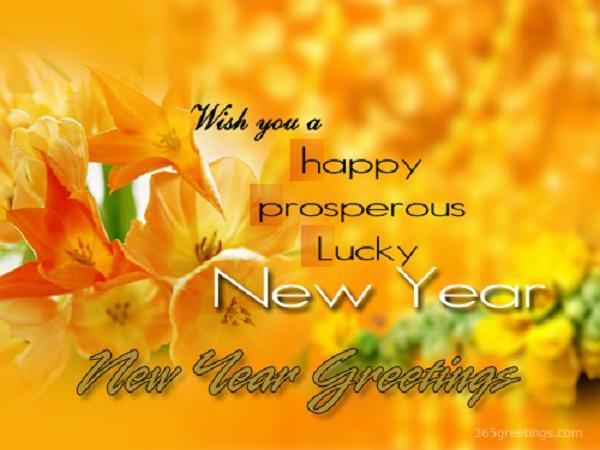 Happy New Year and wish you a gala success in your life.